Balloons are colourful, playful and they’re not just for children. Event Dressing is an art! Gentlemen, Do You Have Style? What’s your cost per wear? Don’t be a slave to fashion. 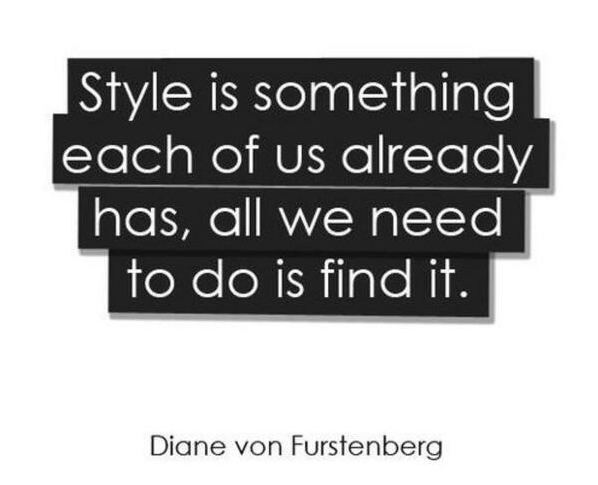 Master your style.